Joe is currently in Rome working alongside Nick Hurran editing the opening 5 Episodes. Nick Hurran is to direct and act as Show-runner. Joe will be alongside him as his lead editor taking on the opening 5 episodes. Fans of ITV's Liar will be pleased to know that the team behind the show are currently developing another thriller, titled Cheat. With Joe leading the edit team. National Geographic and Radical Media's global event show returns. Joe is currently taking part in the third series of the acclaimed police drama created by Paul Abbott. 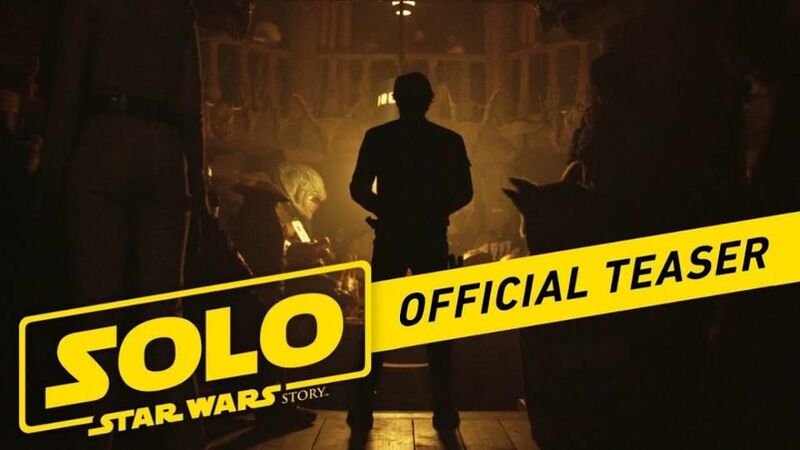 First teaser for Solo: A Star Wars Story has been released. Joe is currently editing Season 2 of Mars with Radical Media in New York. Behind the scenes footage from their Budapest Studios can be seen via this link. The show is due to air in the fall of 2018.